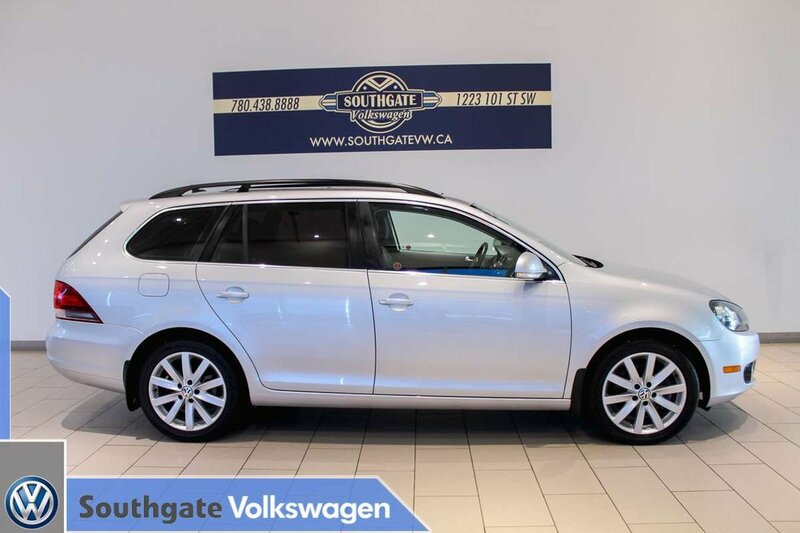 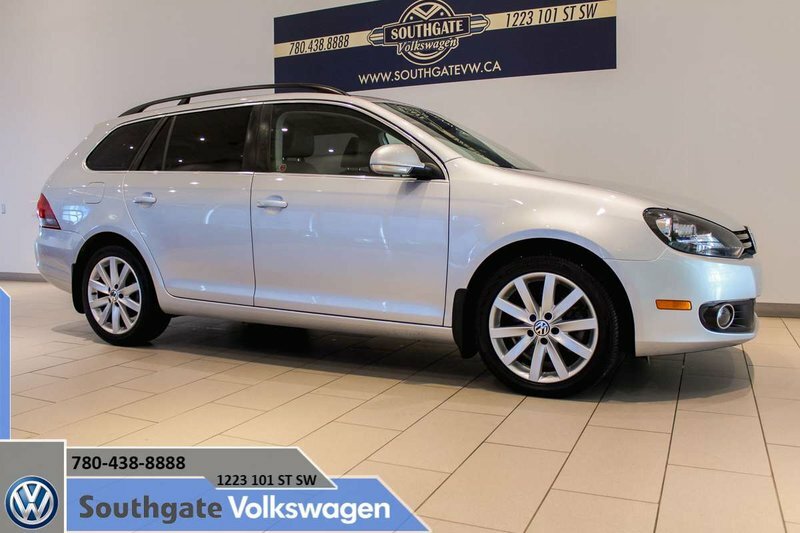 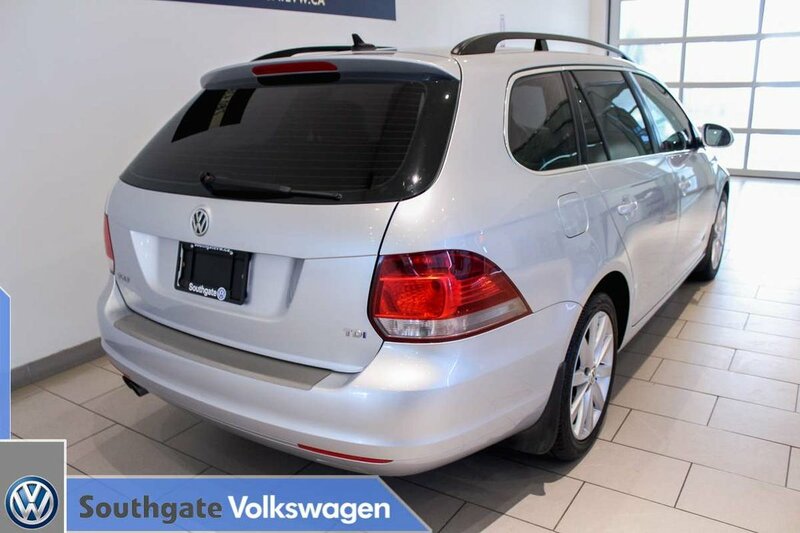 2014 VOLKSWAGEN GOLF WAGON|TDI|REMOTE START|SUNROOF|NAVIGATION|LEATHERETTE UPHOLSTERY|BLUETOOTH|ALLOY WHEELS|CRUISE CONTROL|AC|HEATED SEATS AND MORE. 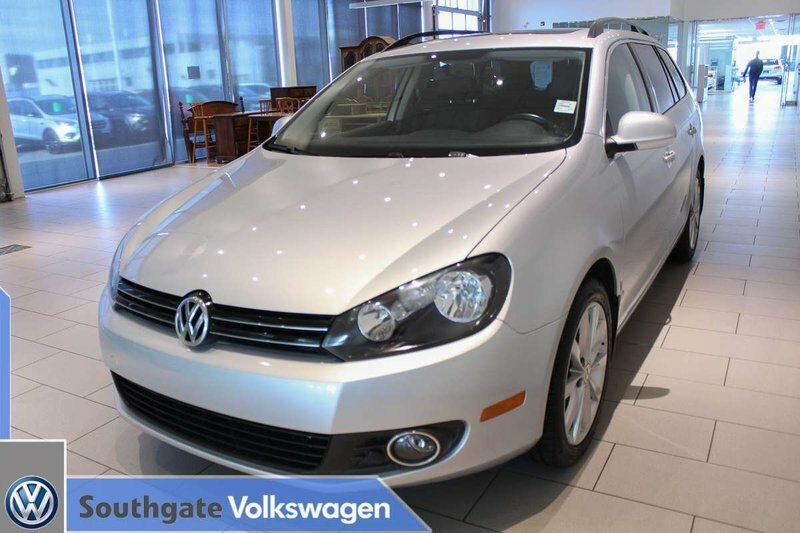 Powered by a 2.0L diesel engine paired with a DSG transmission. 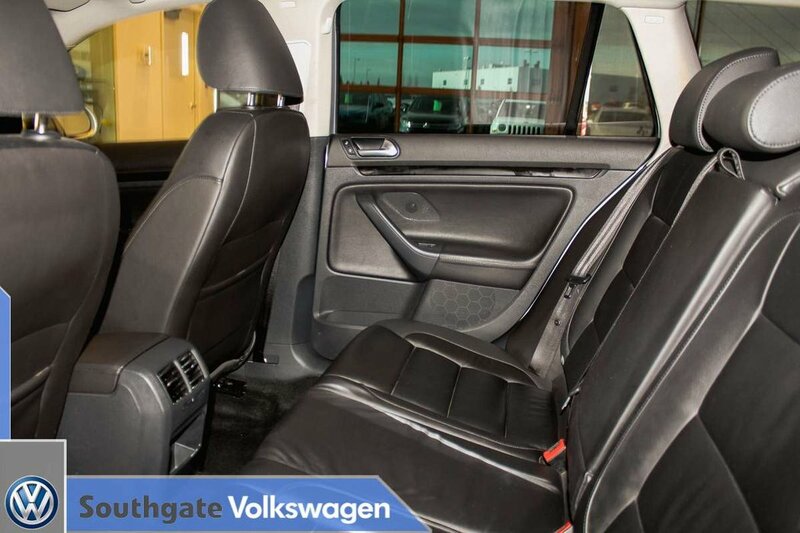 Features include a sunroof, navigation system, Bluetooth connectivity, heated front seats, leatherette upholstery, cruise control, AM/FM radio, AC, CD player, 12V/Aux plugins and more. 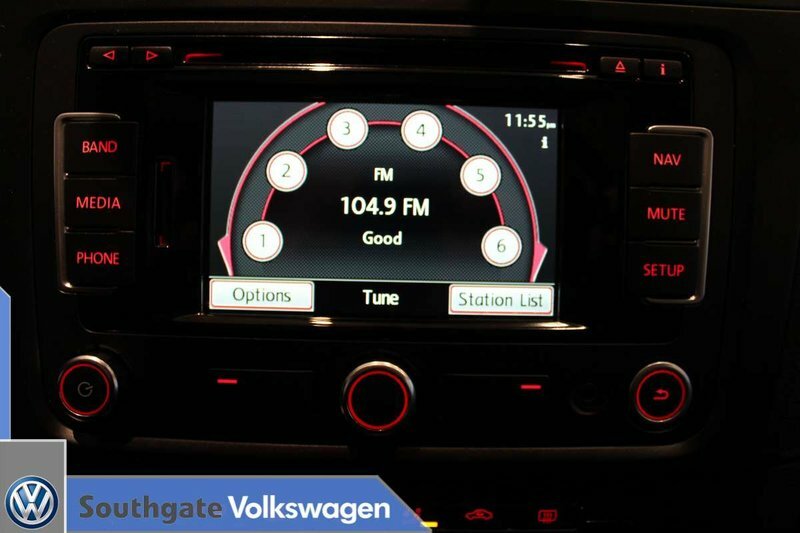 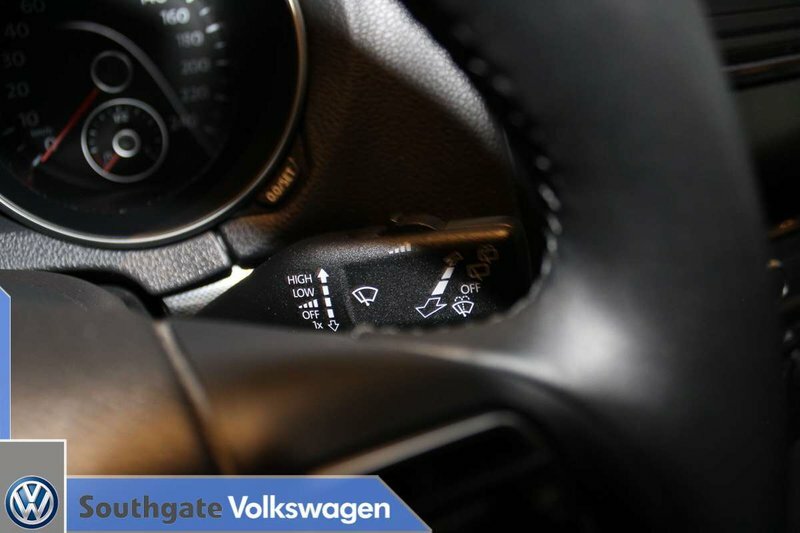 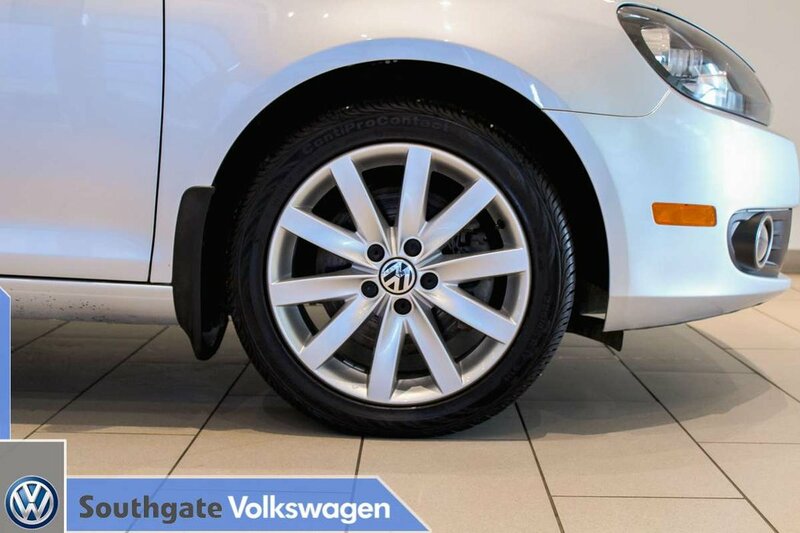 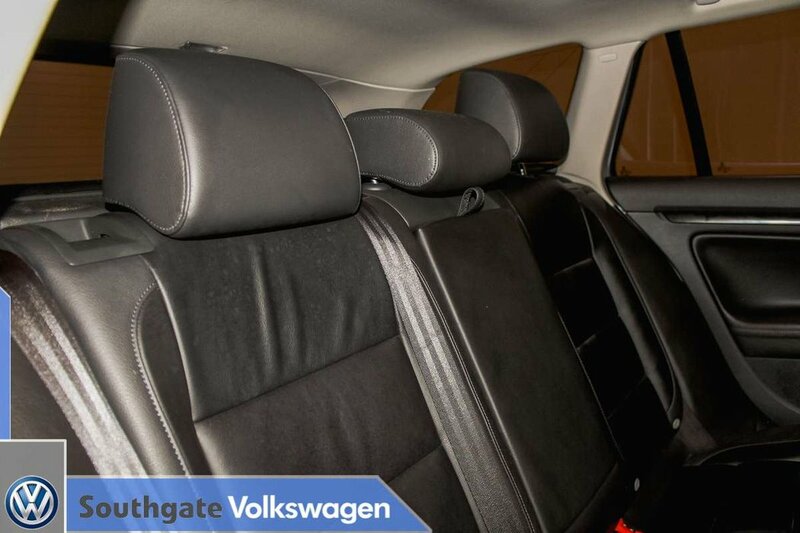 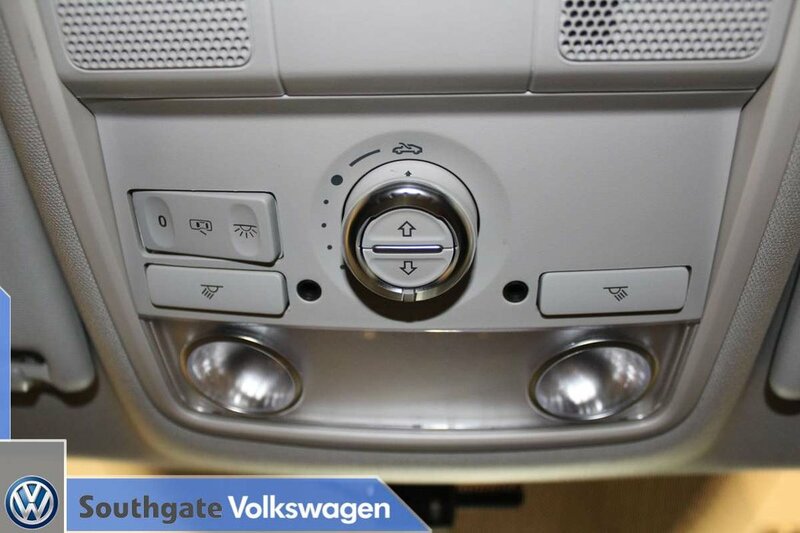 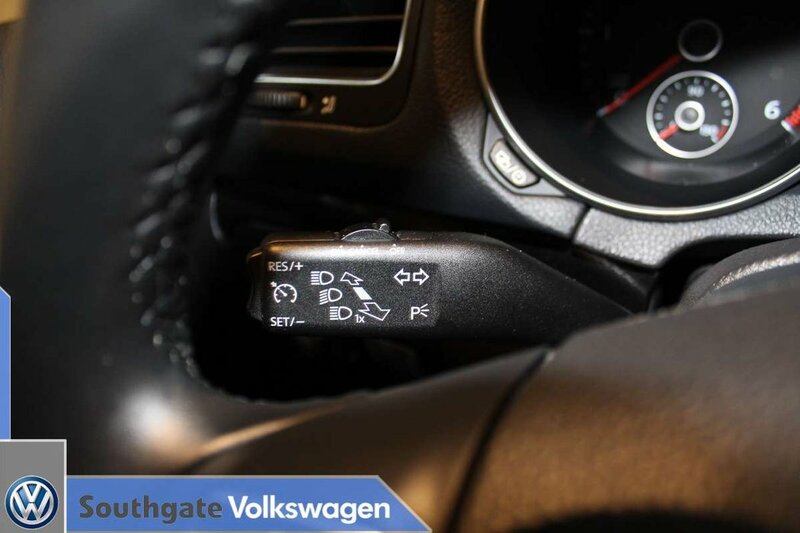 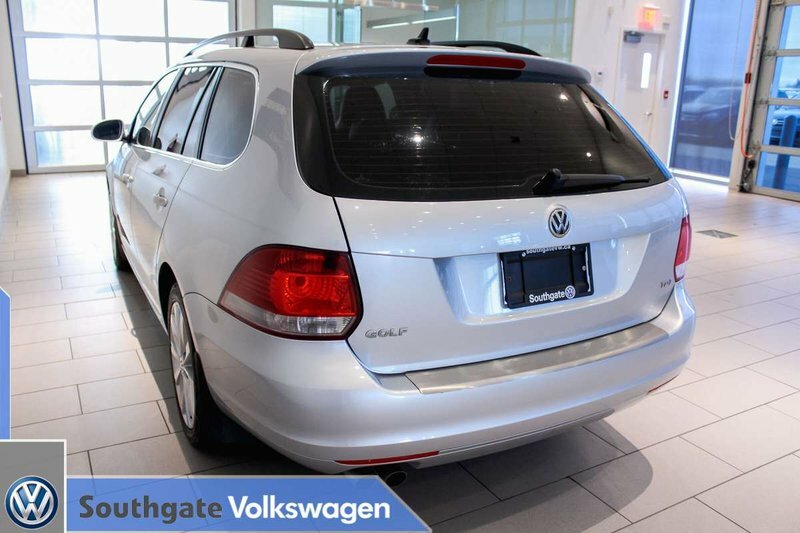 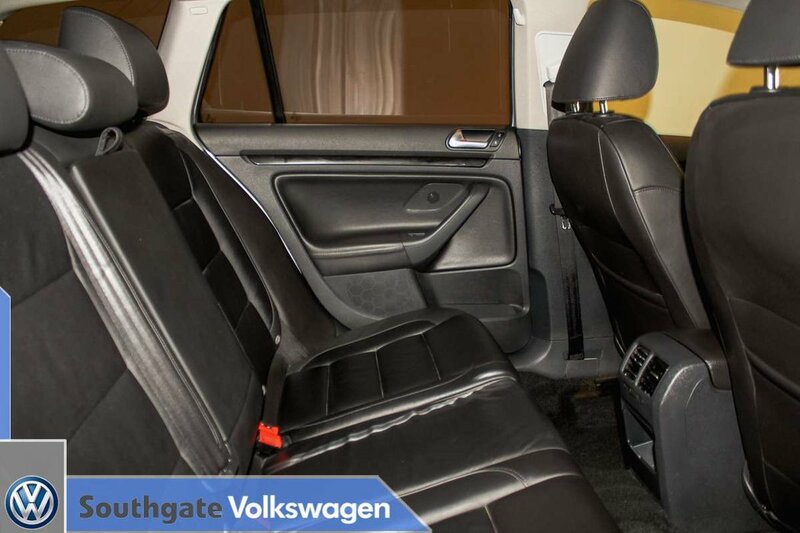 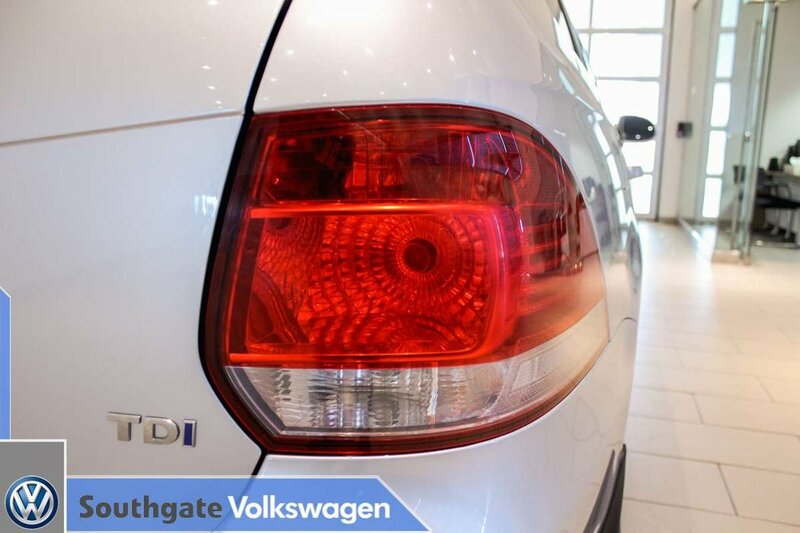 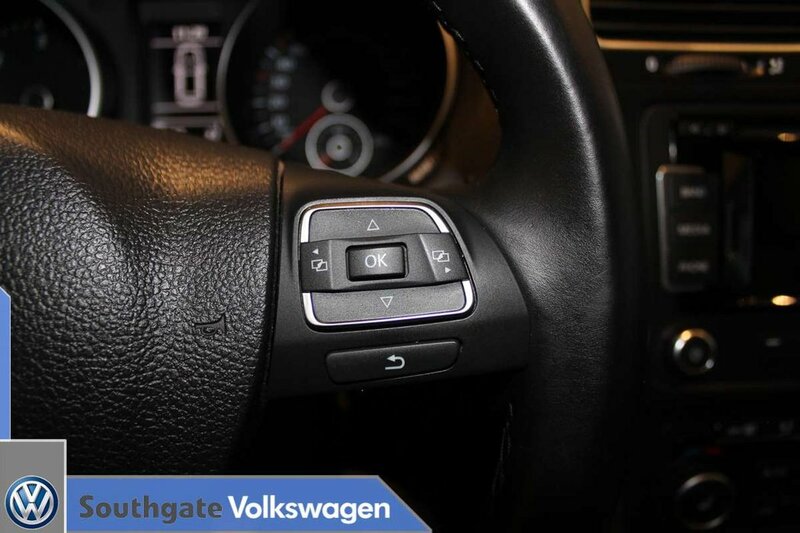 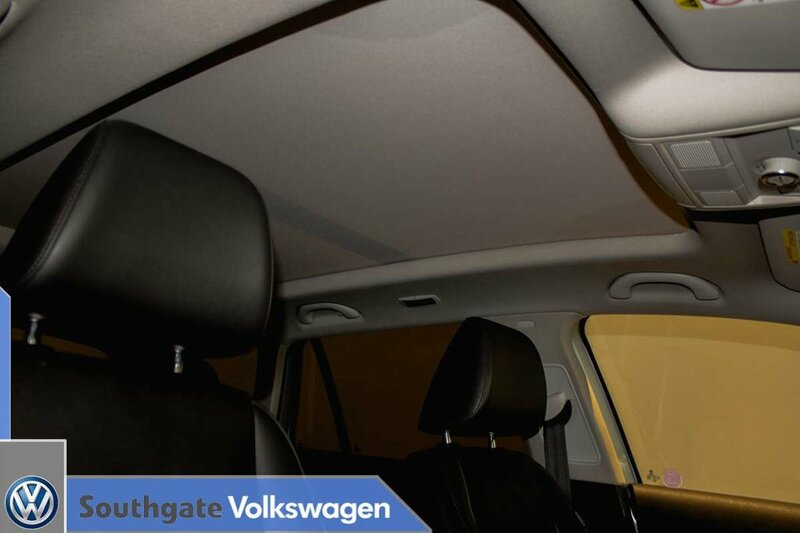 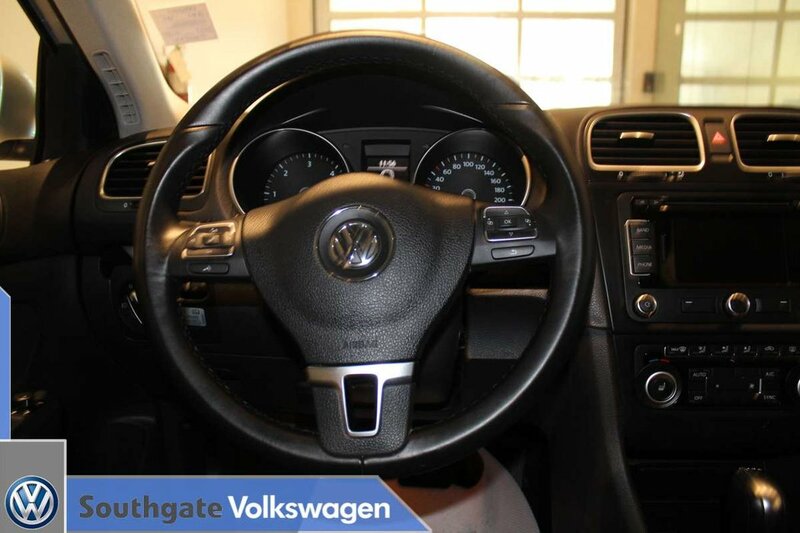 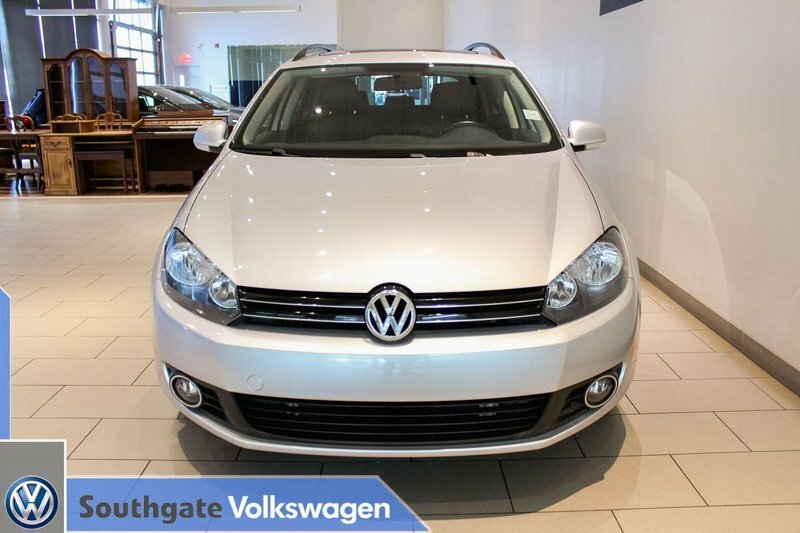 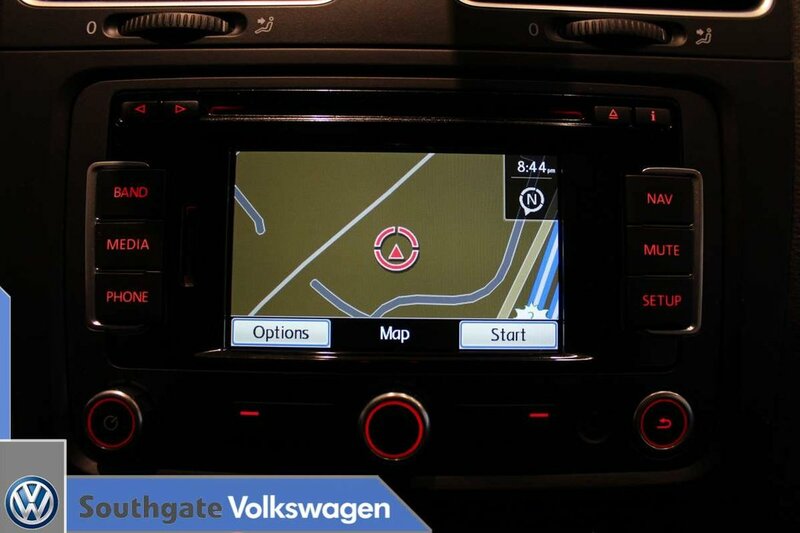 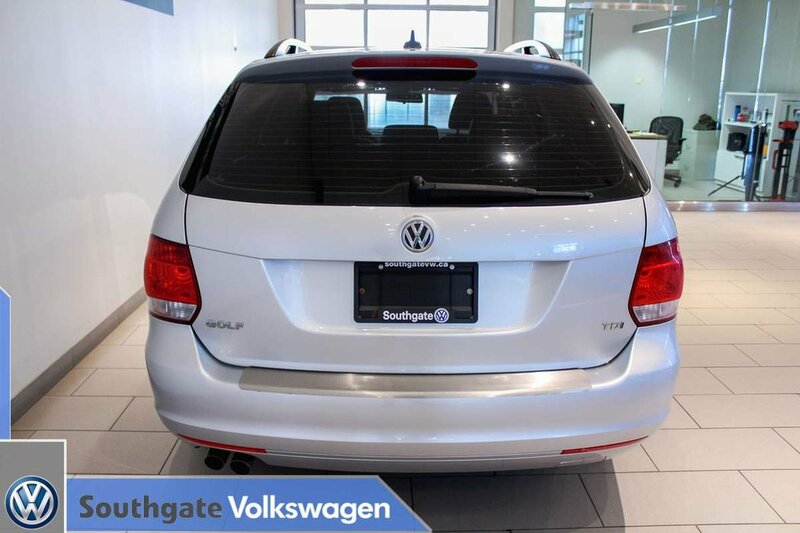 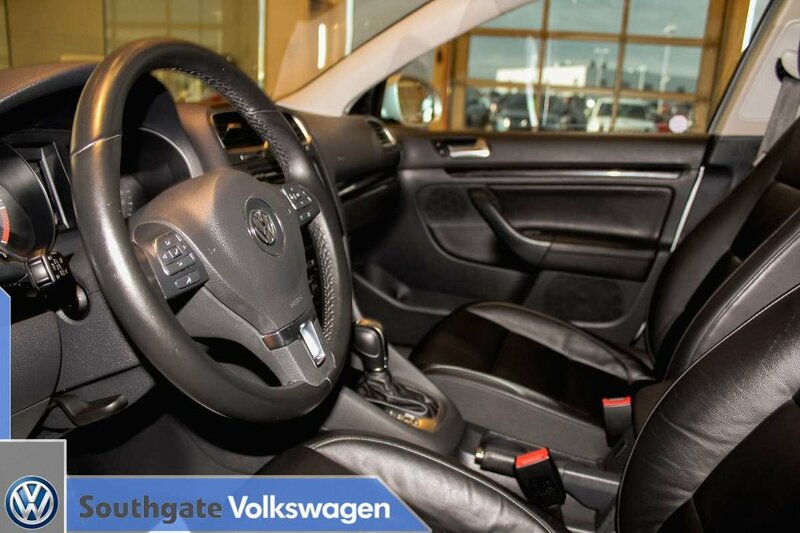 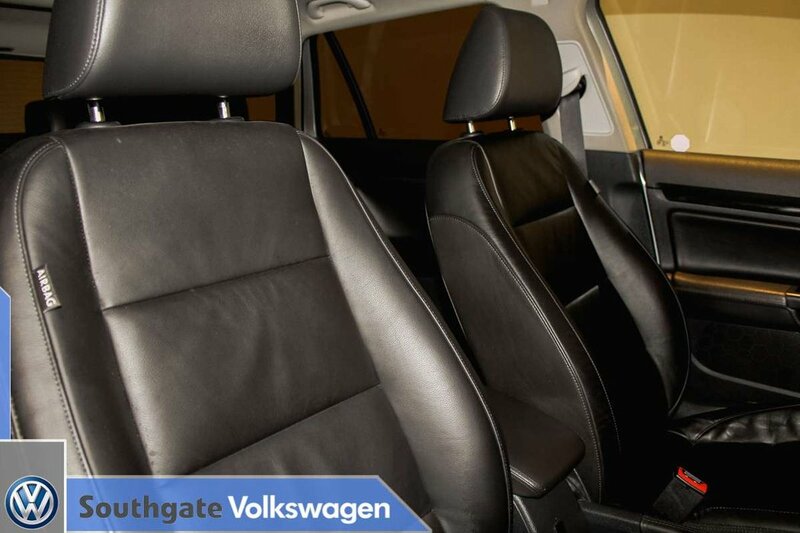 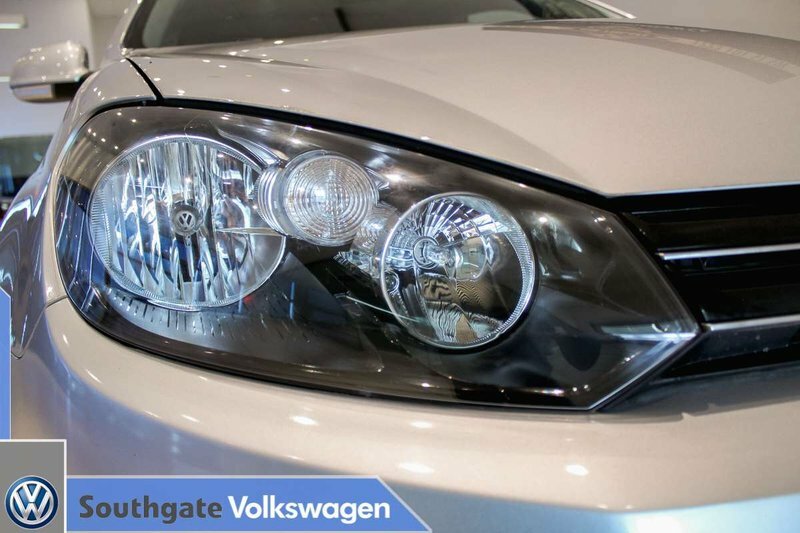 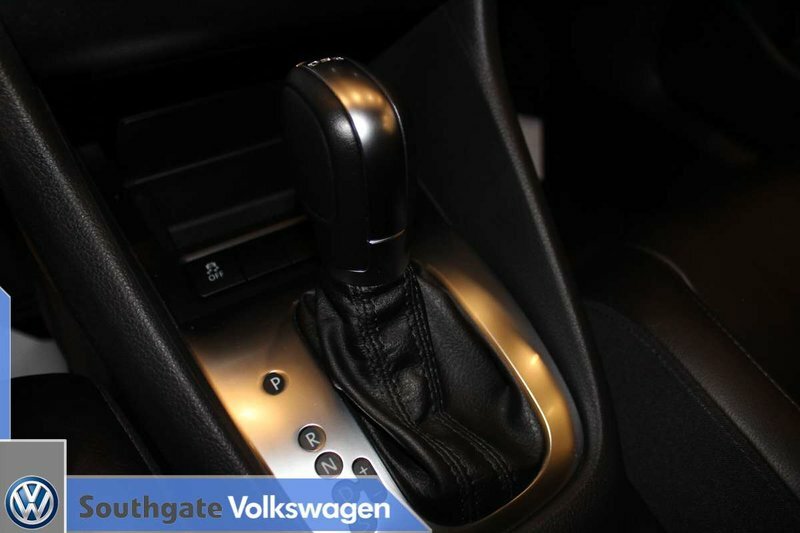 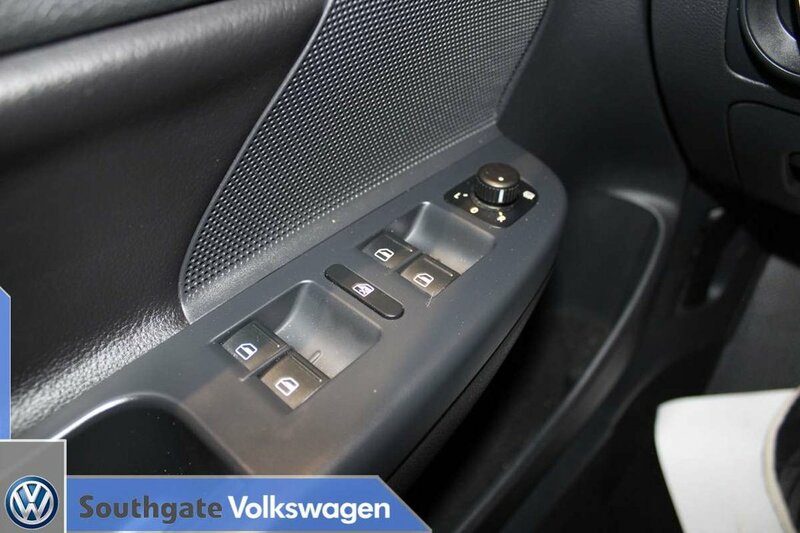 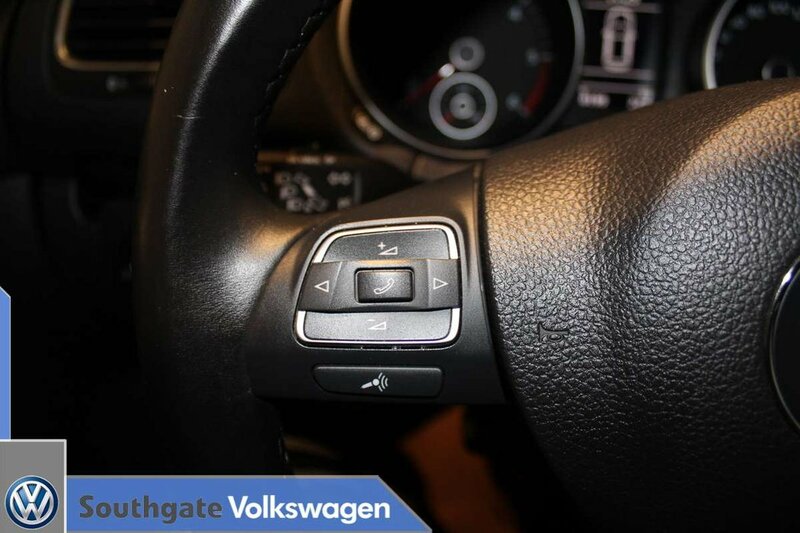 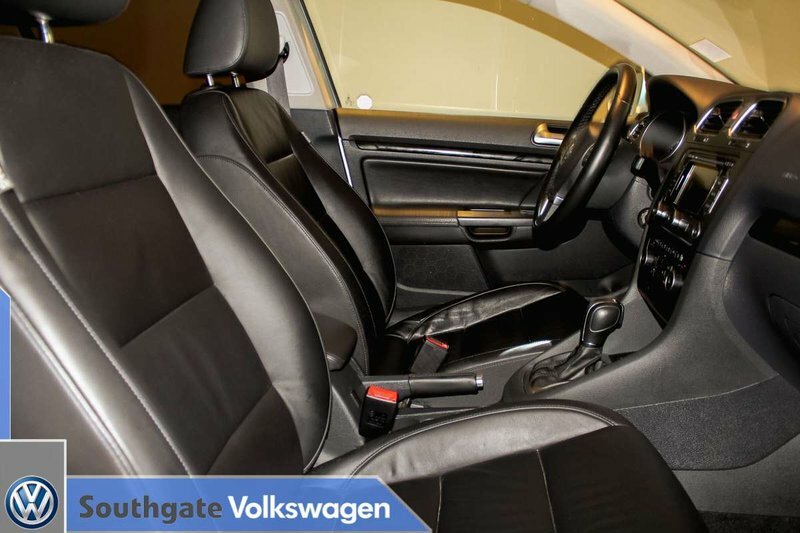 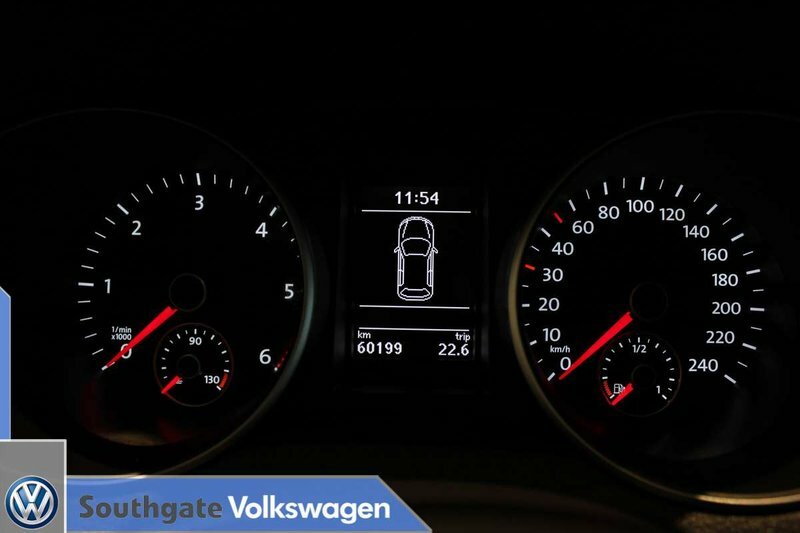 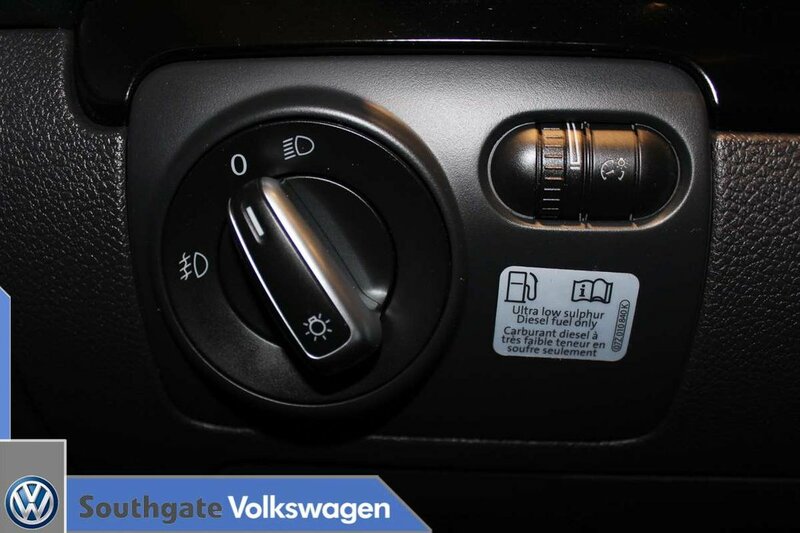 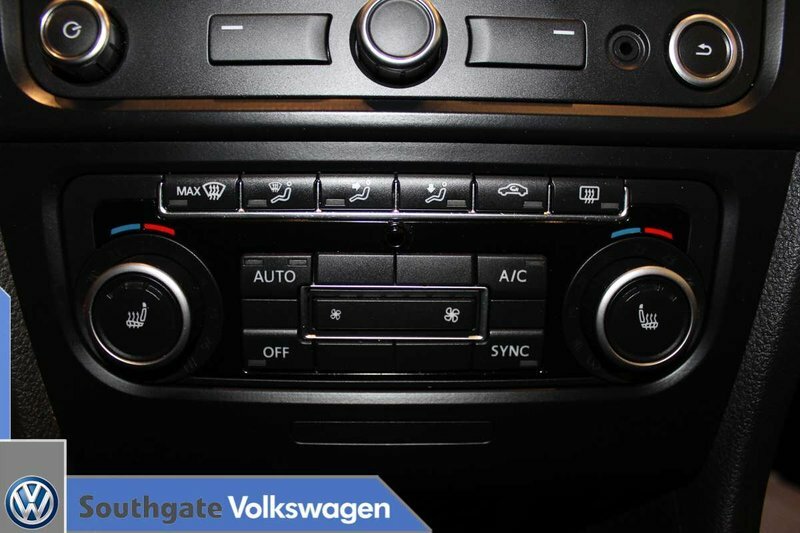 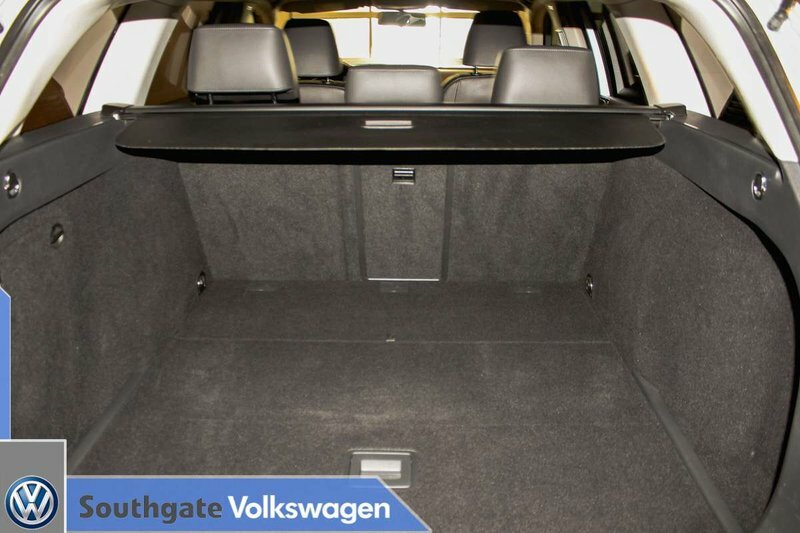 Take this Golf for a test drive here at Southgate VW.